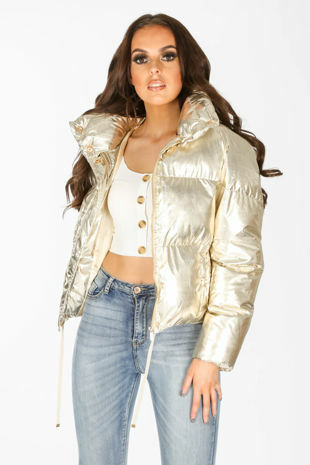 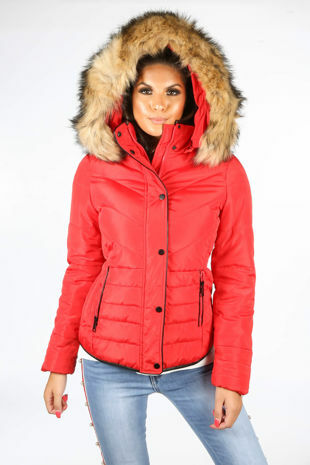 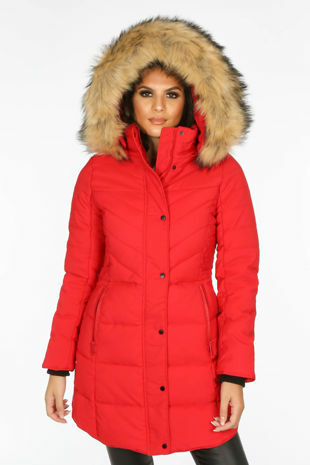 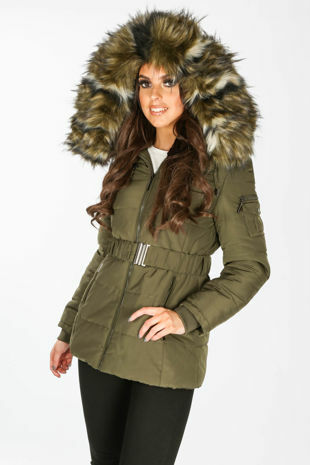 Staying warm never looked so hot in our collection of women’s puffer coats from Dressed In Lucy. 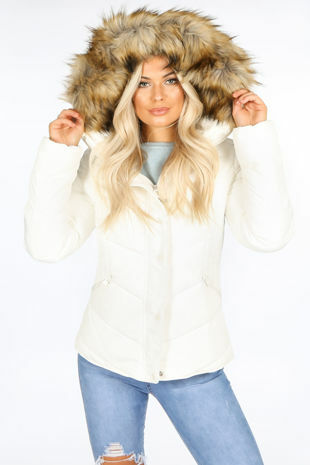 Sass –up your Winter wardrobe with one of these cosy casuals by choosing from our best selling styles with faux fur trims and hoods. 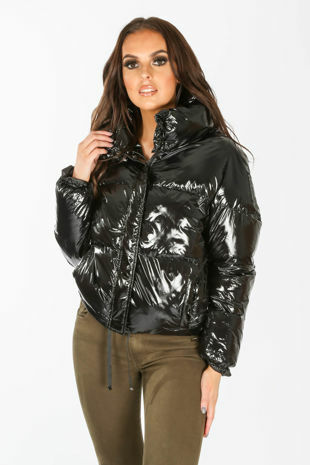 Our variety of belted quilted anoraks will keep you feeling snug whilst working those killer curves. 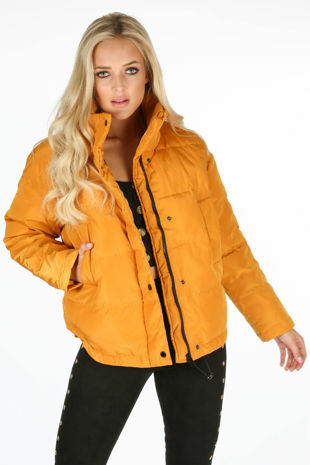 Shop from our huge range of colours and shapes and find your perfect puffer this season.